Pomona domestic violence crimes include acts involving force or the threat of force committed upon members of a protected class. Whether the alleged victim is your spouse, ex-spouse, dating partner, ex-dating partner, family member, an act of violence or threat of violence would be considered domestic violence. 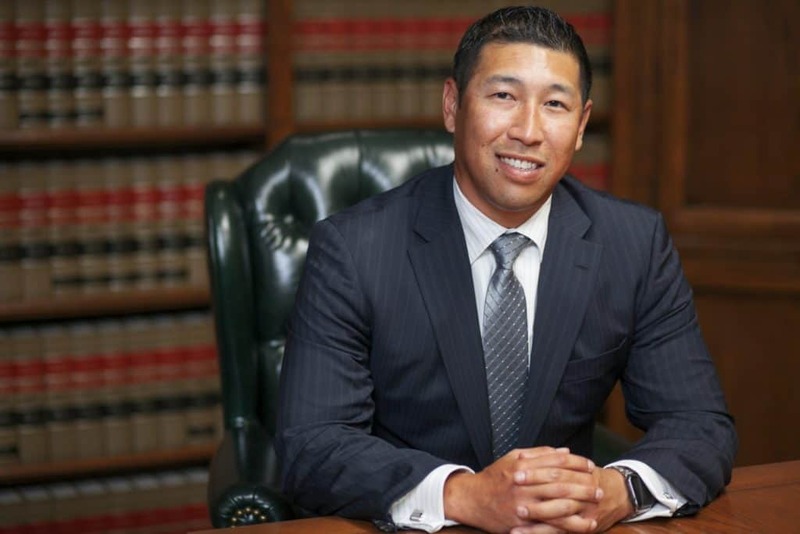 The District Attorney’s office in Pomona Court is known to be among the toughest prosecutors in Los Angeles County when it comes to domestic violence. The potential punishments you face can include incarceration in jail or state prison, probation, significant fines, and 1 year of mandatory anger management. What To Do After A Domestic Violence Arrest? An arrest for domestic violence does not require a great deal of evidence. Further, you can be arrested, charged, and potentially convicted of domestic violence in Pomona even without the alleged victim’s cooperation. Therefore, it is crucial that you consult with a criminal defense lawyer with expertise and skill in defending domestic violence charges in Pomona Court. Our domestic violence attorneys have built a reputation for achieving successful results for our clients over the past 3 decades. If you have been arrested for domestic violence or are under investigation, contact our Pomona criminal defense attorneys for a FREE case review. 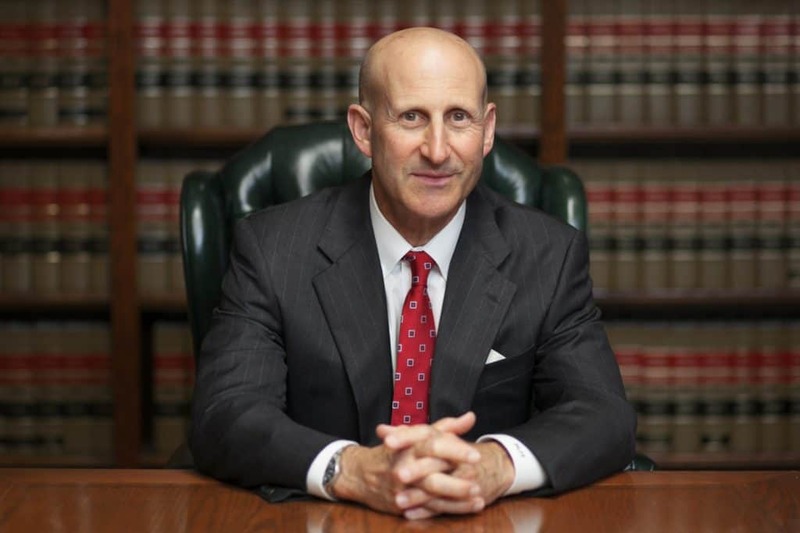 Defense attorneys Paul Takakjian and Stephen Sitkoff are former Pomona Court prosecutors who have each practiced law for over 35 years. To learn more about how our domestic violence defense expertise can help you, call our Pomona law firm today at (909) 563-9905. Striking or pushing a spouse or ex-spouse, a person you are dating or have dated, or a person with whom you share a child with no evidence of physical injury (bruises, lacerations, or another traumatic condition). Striking or pushing a spouse or ex-spouse, person you are dating or have dated, or person with whom you share a child resulting in a traumatic condition. Making any verbal threats either orally or through electronic communication. Usually added to a domestic violence criminal complaint if the spousal abuse, domestic battery, or criminal threat was allegedly committed in the presence of a child. Following an arrest for domestic violence or contact by a detective in connection with a domestic violence investigation, it critical that you consult with an experienced criminal lawyer. A domestic violence conviction can be avoided or the punishment mitigated through decisive, proactive defense strategies. The outcomes of an ill-prepared defense can yield catastrophic results, which can have long-term or even permanent consequences. Call and speak with a Pomona domestic violence lawyer today at (909) 563-9905. The consultation is FREE and there is no obligation to hire our criminal defense firm. We have proudly served the Pomona, Walnut, Diamond Bar, La Verne, and San Dimas areas since 1987.